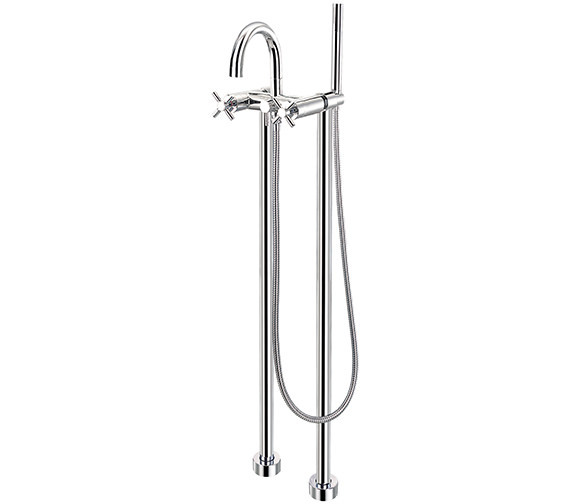 Elevate glamour and sophistication of your bathroom with the XL Bath Shower Mixer Tap, which is ingeniously manufactured by Flova. 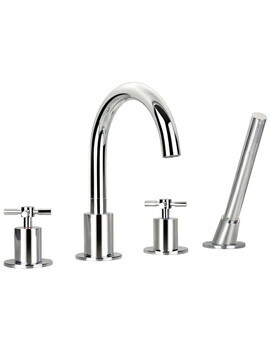 The freestanding faucet with sleek and delicate curves exudes elitism to your bathroom. 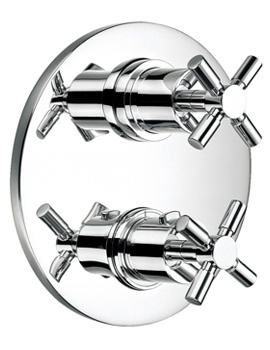 The alluringly chrome finished creation is made with high-quality brass, for superior sturdiness. 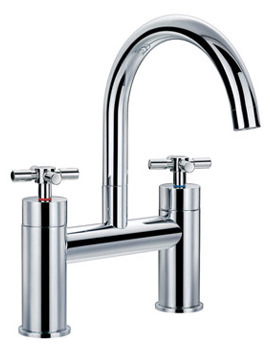 Superb in functioning and convenient to use, this masterpiece comes with a 5 year guarantee, against any manufacturing defects, It is now available, at a competitive price, fro QS Supplies. 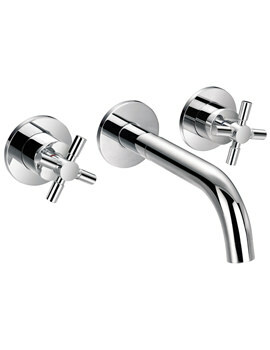 I am interested in the Flova XL Free Standing Bath-Shower Mixer Tap With Kit And Extended Legset. I need more technical information regarding the clearances needed for this fixture behind the freestanding bathtub. 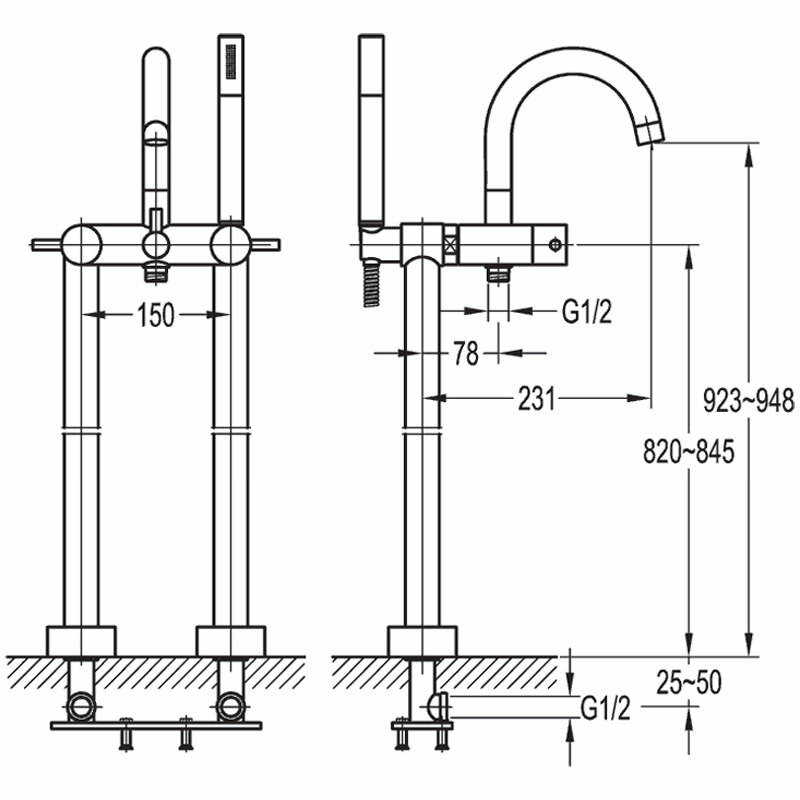 I am an architect if you can provide a .dwg of this fixture that would be extremely helpful. If not, then just the clearances would be fine, as I am trying to get a drawing completed for the plumber regarding the layout of the room for construction. 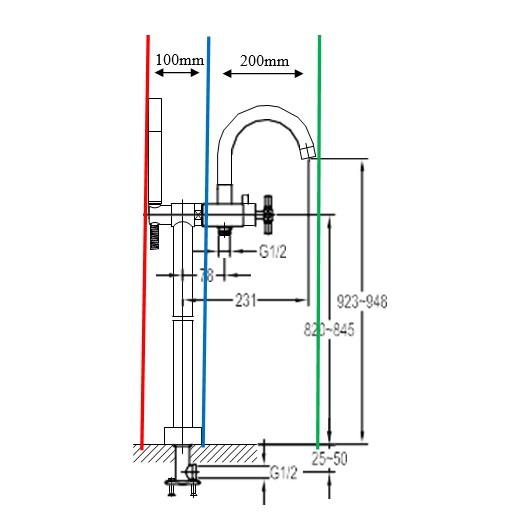 We have uploaded the new dimensional drawing, which shows the required dimensions. Hope this helps.